Even more ancient history. More coming! The Wisconsin Singers Show. I was in this for 3 years and loved every cotton pickin' minute of it. 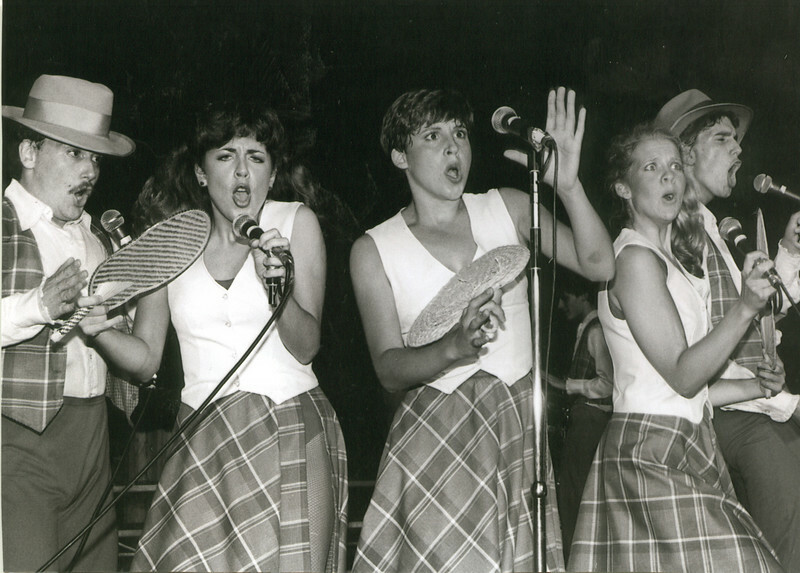 We did about 60 shows per year, traveled all over performing for thousands of people each year. L-R: Jim Rux, me, Connie Saloutos, Sally Fularcyzk, Jeff Brezovar.